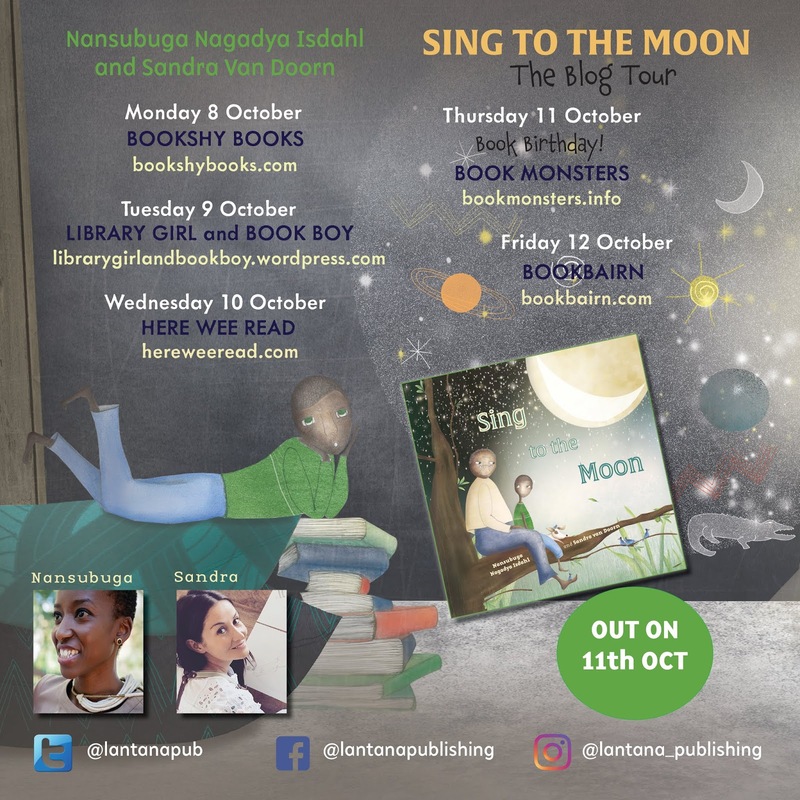 I am so happy to announce the start of Lantana Publishing's blog tour for their soon to be released picture book, Sing to the Moon by Nansubuga Nagadaya Isdahl and Sandra van Doorn. Even more happy to announce that the first stop is right here on my blog. This stop on my blog also comes with something that is also a first for my blog - guest posts. If you have been following my blog for a while now, it is clear that I am a huge advocate for children's literature - particularly African children's literature. It is also no secret that I love, love, love Lantana Publishing, an independent publishing company based in the UK - and what they are doing for children's literature more broadly, and African's literature specifically. 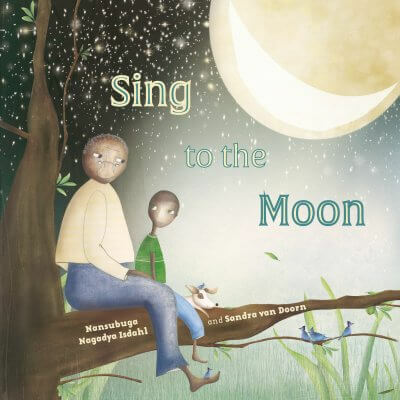 Over the course of this week, Sing to the Moon and its writer, Nansubuga Nagadya Isdahl and illustrator, Sandra van Doorn will be stopping by five blogs to share the joy around their new picture book. So join me today as Nansubuga Nagadya Isdahl and Sandra van Doorn share the stories within the story Sing to the Moon.